Cento produces MSC Certified Sustainable Seafood, fully in compliance with the Marine Stewardship Council in their efforts to improve the health of the world’s oceans and create a sustainable seafood market through viable fishing practices. 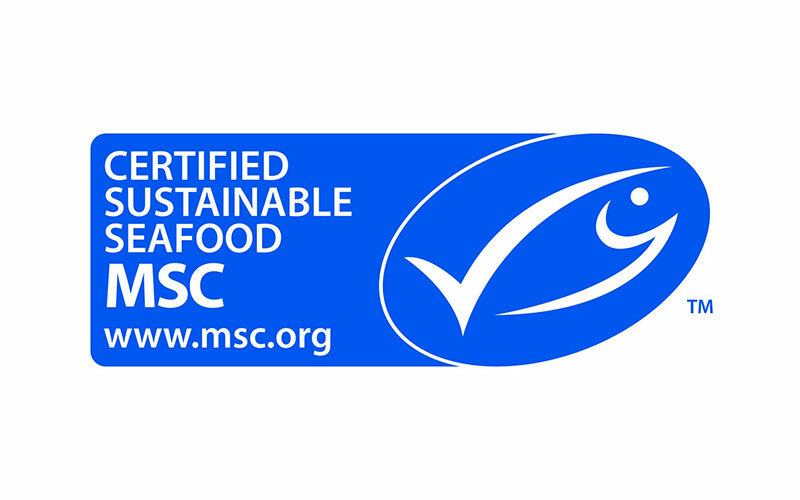 Our MSC labeled seafood products can be traced back to MSC certified sustainable wild-capture fisheries. 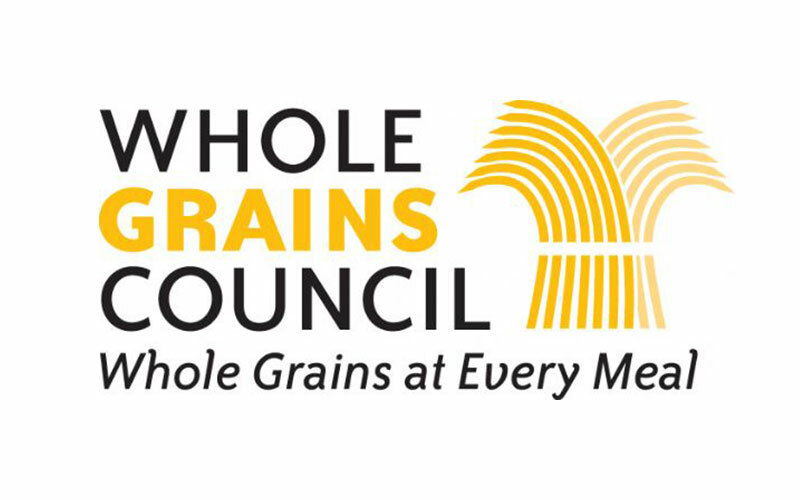 Cento offers a variety of whole grain products, labeled by the Whole Grain Stamp as created by the Whole Grains Council, a nonprofit consumer advocacy group that works to increase consumption of whole grains for better health. These stamps clearly indicate how many grams of whole grains are in a product and help consumers identify products offering at least a half serving of whole grains. 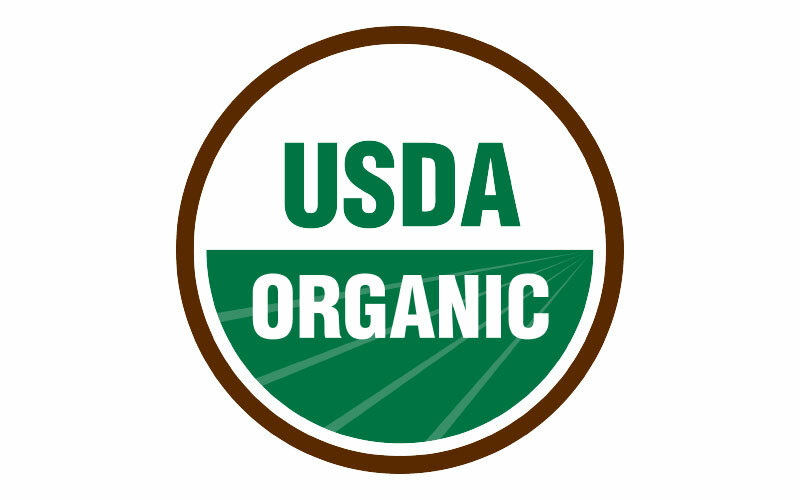 Cento Organics meet all standards set by the U.S. Department of Agriculture (USDA) and include a USDA Organic seal on their labels. Organic food products are grown and processed without the use of pesticides and food additive while promoting the conservation of soil and water. At Cento, we recognize the importance of sustainability and protecting our environment by reducing pollution while still providing the highest quality natural products. 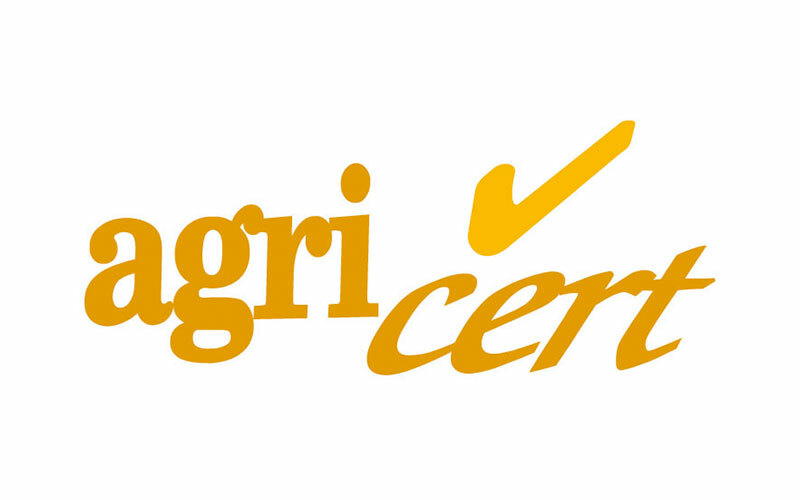 Agri-Cert, an independent Italian third party organization, certifies that our San Marzano tomatoes follow the proper production method and ensures superior quality. Everything from the seeds to the methods of farming of our San Marzano tomatoes are done in compliance with Agri-Cert. 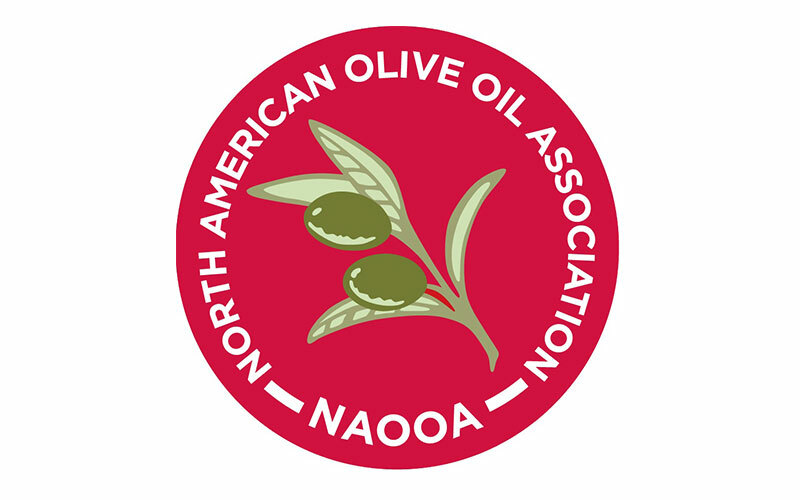 The North American Olive Oil Association (NAOOA)’s Certified Quality Seal recognizes and promotes olive oils that meet the International Olive Council (IOC) quality standards. This seal and program ensures the authenticity and quality of our extra virgin olive oils, going above by abiding by standards that are far more stringent than what is required in the industry. Cento utilizes aseptic packaging with Forest Stewardship Council certified materials. 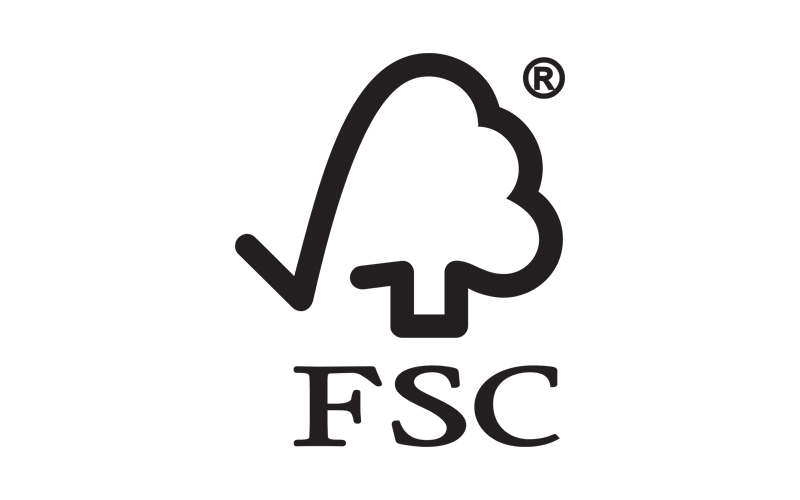 The FSC Mix label on our packaging certifies that the materials used in our packaging are from acceptable sources that adhere to strict forest management guidelines, help protect forest ecosystems and reduce the impact of climate change. The completely recyclable and biodegradable packaging helps reduce greenhouse gas emissions, conserves natural resources, saves landfill space, and protects wildlife. 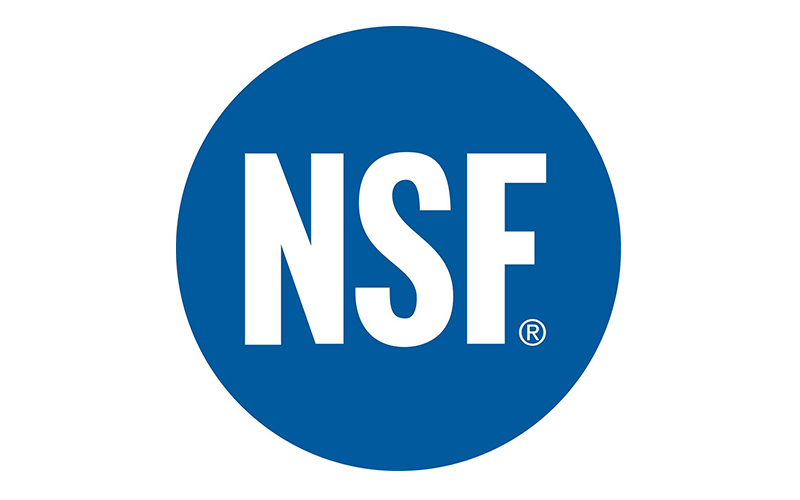 NSF International is an organization dedicated to public health and safety. NSF developed public health standards and certification programs to protect the world’s food, water, consumer products and environment. 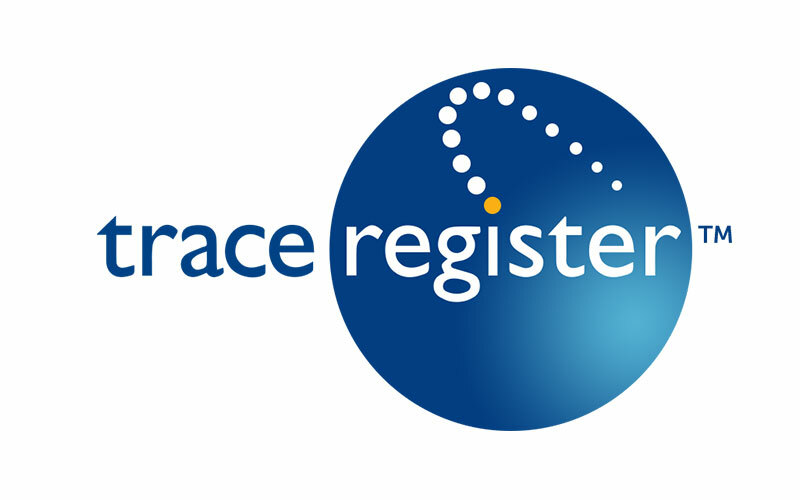 Accredited by the Occupational Safety and Health Administration (OSHA) and the American National Standards Institute (ANSI), and International Accreditation Service (IAS), the NSF International certification mark on a product demonstrates the product complies with all standard requirements regulated by agencies at the local, state, federal and international level. NSF International’s mission is to develop uniform, consensus-based national standards that bring together regulators, industry professionals, consumers and public health experts.